Hey everyone! 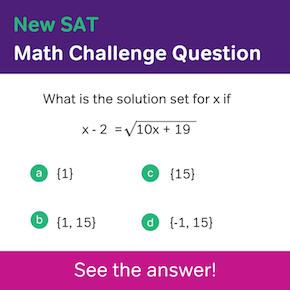 I’m back again with another sample new SAT essay response. If you’re just joining us, this is part 3 of a series of 4 essay responses to this prompt. 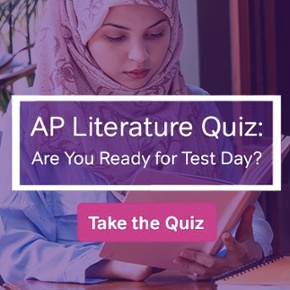 If you’re considering taking the SAT with the essay option, practice with the prompt yourself and see how it compares to this essay, an 8-point essay, and 6-point essay. If you want to practice more, you can check out additional essay prompts here and here. In the article “The Selfish Side of Gratitude”, Barbara Ehrenreich is arguing that gratitude has developed into a selfish act. She provides many examples to prove her point. The best example that Barbara gives about that is when she talks about the yoga instructer who’s giving advice about how to be grateful. All the advice this instructer gives is only about the person who the instructer is talking to. This is one example of how gratitude is a selfish act because all the people that are talking about gratitude and being grateful aren’t really giving good advice. Another example that Barbara gives is how gratitude is supposed to look like. She says that when people want to show gratitude they need to show it by supporting the people who provide us with food. That support could be things like giving generous tips or supporting their demands for decent pay and better working conditions. This is another example of how gratitude is a selfish act because people don’t support other people who gave them food even though their probably grateful for the food. Barbara Ehrenreich did a good job showing that gratitude has developed into a selfish act through the example of the yoga instructer and the example of what she thinks gratitude is supposed to look like. This essay has a lot of the right ideas but struggles with the sophistication in reading comprehension, analysis, and writing that the College Board is looking for in these essays. Reading comprehension: The writer clearly understands the examples that they pulled from Ehrenreich’s piece, but their analysis shows a rather foundational level of understanding. In addition, by only focusing on these two examples, there’s no indication the writer understood the other parts of the article. Analysis: The writer did pull relevant examples to analyze, but the analysis is lacking. For example, the writer says that the best example in Barbara’s thesis is the CNN article but did not elaborate why they think this is the case. Furthermore, their reasoning that “all the people that are talking about gratitude and being grateful aren’t really giving good advice” does not relate to the central point (i.e. the selfishness of gratitude). Writing: While the writing is more or less coherent, it has many faults. The essay structure is obviously formulaic (which shows a lack of originality) and lacks variety in sentence structure. There are spelling, grammar, and punctuation errors that a stronger writer wouldn’t be making. And many times, the writer relies too much on taking direct text from the prompt (“gratitude has developed into a selfish act”) or the article (“generous tips or supporting their demands for decent pay and better working conditions”) instead of paraphrasing or using proper citation. For a higher score, this writer would need to provide more details about why the examples were effective, show more originality in their writing by using their own words more and increasing their vocabulary, and improve their understanding of conventions of English writing. 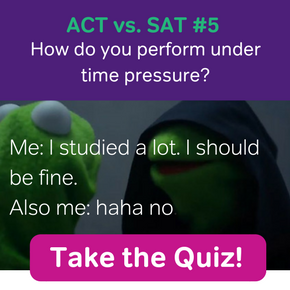 Unless you’re applying to schools that require the sat essay, it’s totally alright and understandable to not take the SAT with essay if it’s just going to add more stress to your life. But if you do decide to take it, it is really important to not be discouraged. 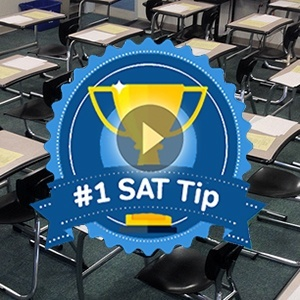 While you do have a lot of work ahead of you, the road to SAT essay success still exists! To get there, you should catch a bus to Reading Town*. In other words, the first thing you should do is read, read, and read a lot more because good readers make good writers! *I sincerely apologize for how bad that metaphor was.